On March 25, 2017, I saw something that I have never seen before. 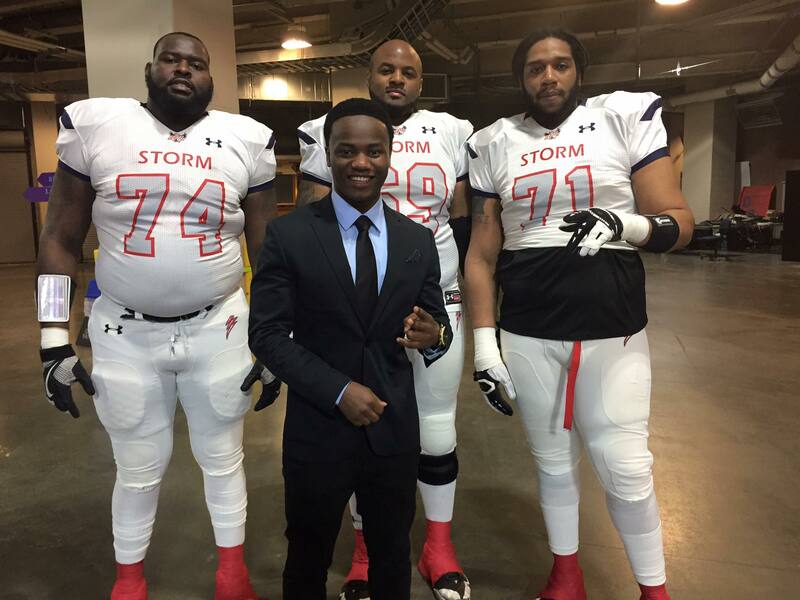 A community coming together to embrace education over something very American…football. I have seen fundraisers before and I have spoken at numerous of them as an inspirational speaker. However, I must admit that I have never seen a fundraiser that involves the whole community to help fund elementary schools. The community of Sioux Falls did what? 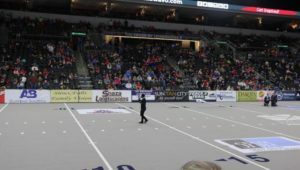 The Sioux Falls Storm football team teamed up with other organizations to help elementary schools get more funds to use for certain projects such as field trips and other extra resources elementary schools wish to have to provide children with a better education. It was an amazing night. Maybe I am exaggerating. But let me explain what this night meant to me. It is not so much because I was the halftime guest speaker at the Night of Hope and Caring event. It was not so much because I got to meet phenomenal individuals who are well invested in the quality of education the children receive. 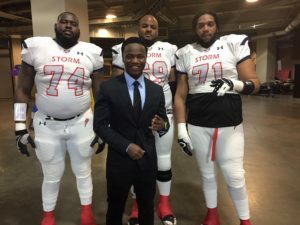 It is also not so much because I was able to meet two role models who I conversed with for five minutes to later find out that they were the Storm team owners when I was asked about their involvement in this great fundraiser. The Night of Hope and Caring was deeper than that! Some students come from torn families and do not get to experience a happy life. Some other students come from poor family backgrounds where they wished they had different parents. 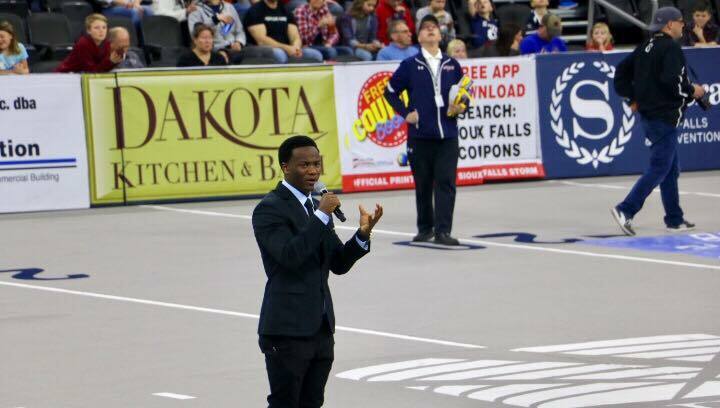 As a speaker, I have spoke at a few elementary schools in the city of Sioux Falls. I get to see their exciting faces and beautiful smiles. But I also get to see a different kind of hunger on their faces and in their intelligence. A hunger to learn more and take into practice what they are learning. A hunger of getting access to hands-on experience in participating in the school activities such as going on field trips. A hunger to have a sense of belonging. All children want to have what other children have and want to be the same. I believe in all children no matter what color or family background they might come from. Every child deserves a window of opportunity to exercise their dream. I remember one day my youngest sister Benigne walking up to me crying. Tears of hopelessness all over her face as she asked me for money to participate in an activity like her friends at her school. My injured mother had not been working for two years and she was not able to afford any payment. There were times my dad’s monthly income was not even enough to afford to pay our monthly house payment; therefore, he could not help my youngest sister. As usual, he sent her to me. Unfortunately, I could not help. I felt the pain as I searched for the right words to say to her. I made a joke, “I am just a college student; I have nothing but loans, time and skills.” I felt bad for a little girl with so much hunger to learn. She wanted to feel a sense of belonging like every other student. I never wanted my youngest sister to question why it was so difficult for a family to provide a window of opportunity to exercise her dream. As she grows, I hope she realizes that no one wants to deny helping a child get the most out of their education. Keep in mind, I am not just speaking about my youngest sister. I am speaking for all the children in elementary schools who would really use the help to go on field trips. 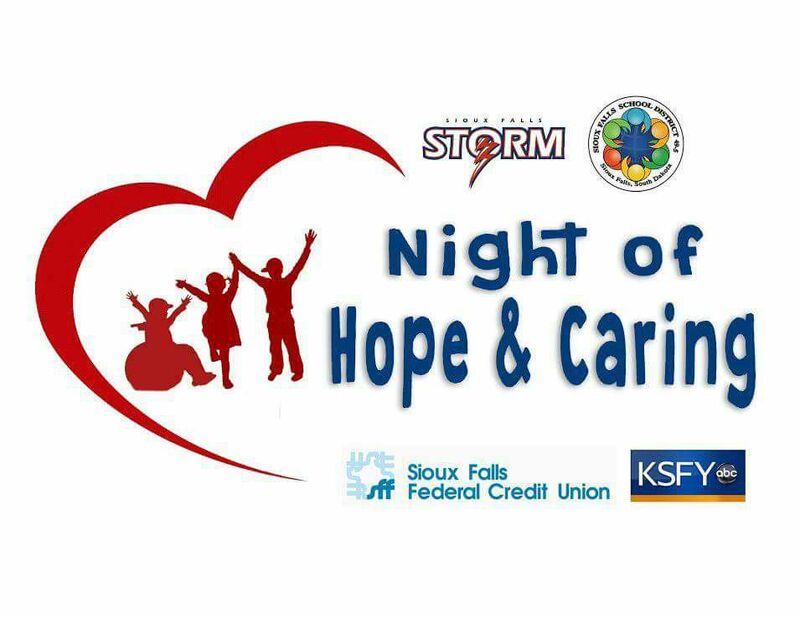 The Night of Hope and Caring is a fundraiser that honors elementary schools to receive help from their own community. This is beautiful to see! Those who know my history know I grew up in a refugee camp for 10 years. We had limited resources; no lights, no electricity and no indoor plumbing. I remember walking to school barefoot for miles. The only field trip I had was recreation and the walking distance from home to school and the repeat. It was a different pain I felt in my brain. 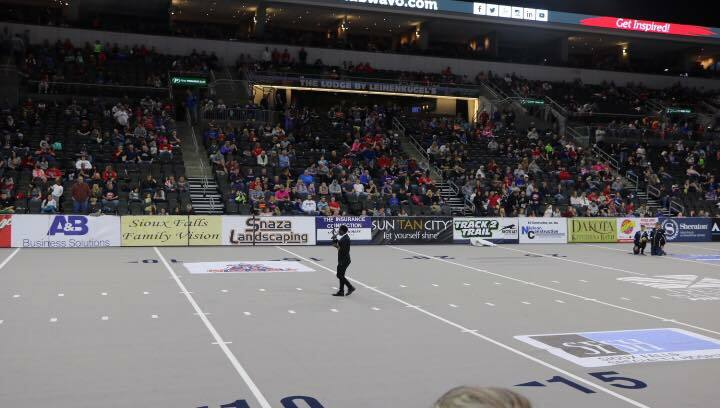 On behalf of the children in elementary schools, including the children whose parents are not able to afford field trips, it was an honor for me to be a halftime guest speaker. I firmly believe children are the future of tomorrow and if we seek to advance our world, we must make sure children are well taken care of everyday. Do not let school recreation be their only field trip! The children of today are the parents of tomorrow. If we do not lead by example while they are young, how will we influence them when they get older? We are their hope. Your child hopes to be like you. Your child yearns to love like you. Your child strives to care like you. Personally, the Night of Hope and Caring was not so much about how much money they raised. It was about participating for a greater cause and to show hope to the younger ones. How are you showing your children hope? How are you showing them love? How are you caring for them? It is in small things that we learn our utmost important lessons. In my brief speech at the Night of Hope and Caring game, I shared with the audience something that means a lot to me. Growing up in the refugee camp for 10 years, I do not know where all the help we received came from. 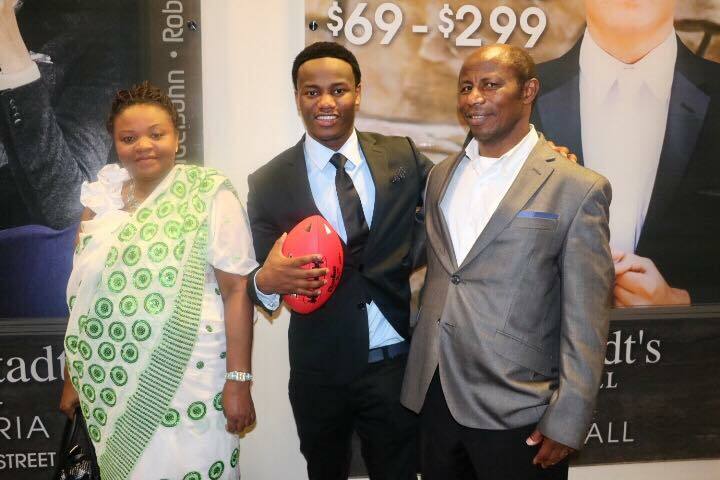 As result, I thank you and rest of the world for raising me. The dollar or more you or your family member might have had donated to a charitable organization helped me to live for tomorrow. As a result, I am here making a difference in other people’s lives because of you and those who helped me. I want to thank you for showing me hope. I want to thank you for showing me love. I want to thank you for caring for me. You did it for me as a stranger, how will you not do it for your children? It is my hope that my youngest sister Benigne and other children will one day grow up and realize that they were able to go on field trips because you and I chose to care and gave them hope. Never underestimate the value you bring on to others. It is a blessing beyond measure.